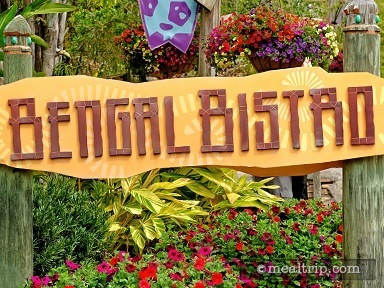 Deep in the Jungala® area of Busch Gardens, you will find the Bengal Bistro... a counter service dining location that offers open-air, covered and uncovered (tables with umbrellas) seating. 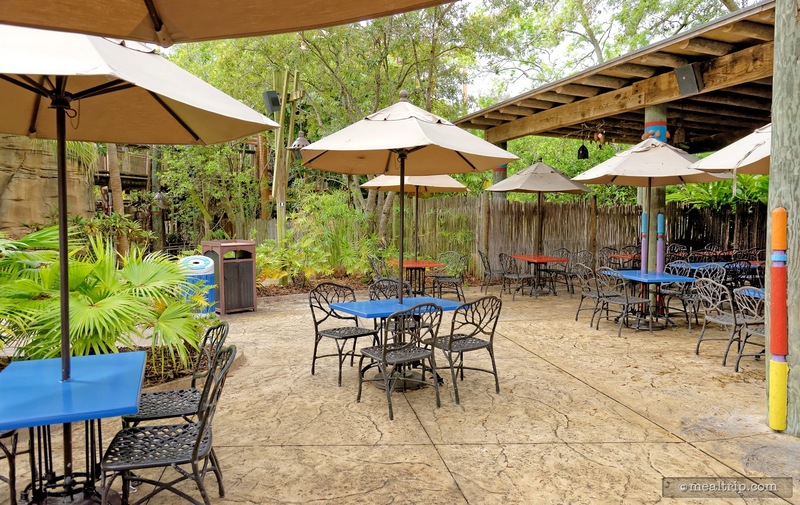 The menu, is very similar to most other Busch Gardens counter service locations and includes burgers, wraps, salads, and the standard issue desserts (which are all quite good), including a topped cheesecake and spiced carrot cake with cream cheese icing. 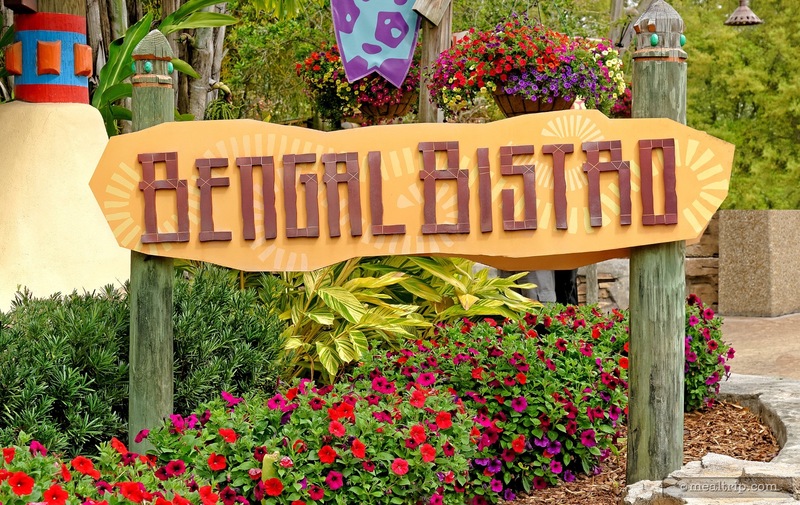 A surprising find at this location, was the illogically themed, but really yummy Catch of the Jungle Fish platter, which included tarter sauce (to the side), coleslaw and a diner roll. 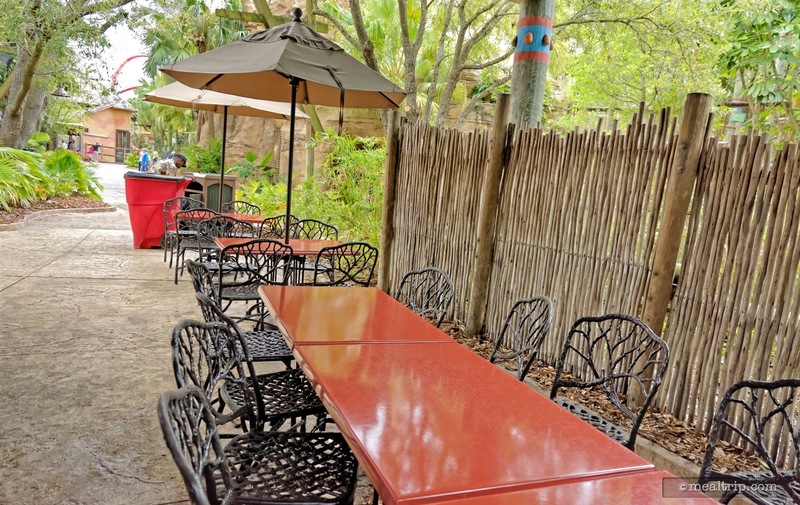 We also noticed a few Italian themed entrees as well, such as a meatball platter, and an Italian sub. 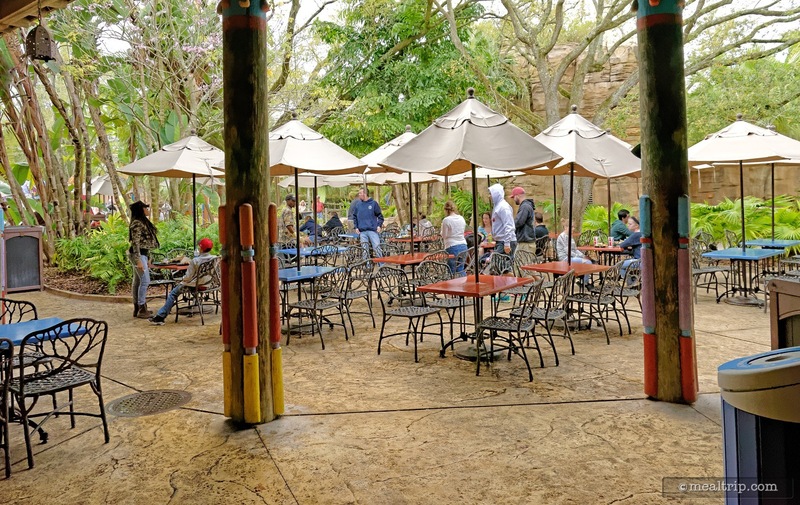 Seating is not as plentiful as some of the other locations in the park, and at peak times, it may be difficult to find a table. 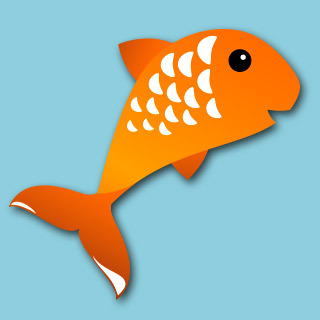 At high noon, we noticed people sitting on the brick and stone wall in front of the restaurant, holding plates as they ate. Going back around 2:30pm though, most all of the tables were available, so a couple of hours... can make all the difference. 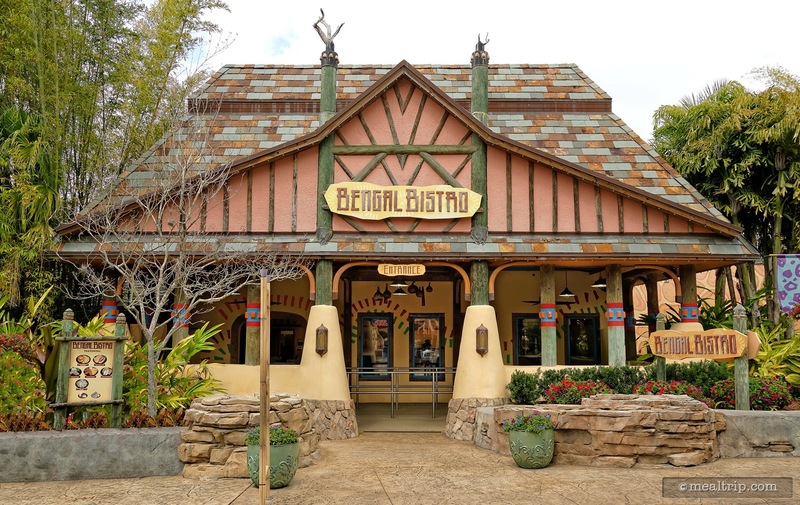 The Bengal Bistro usually does not stay open until park-close, so if you want to eat here, make sure you check your guide maps on the day you visit. 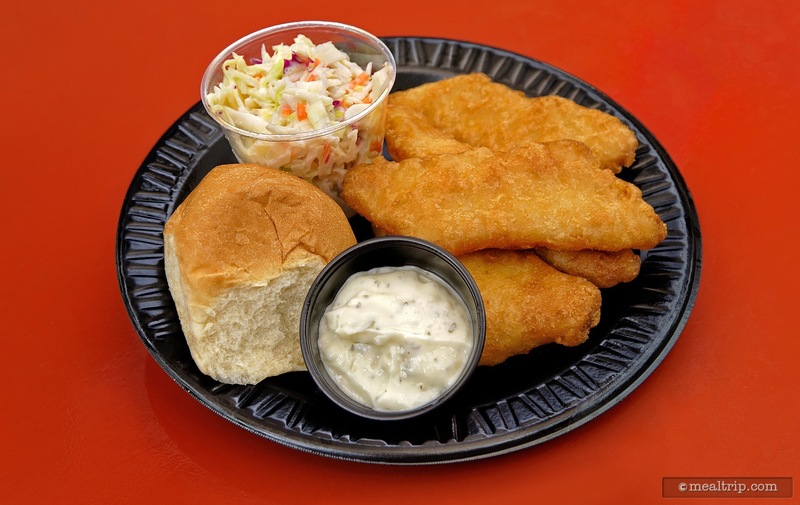 A lightly battered white boneless fish with coleslaw and roll was enjoyable. 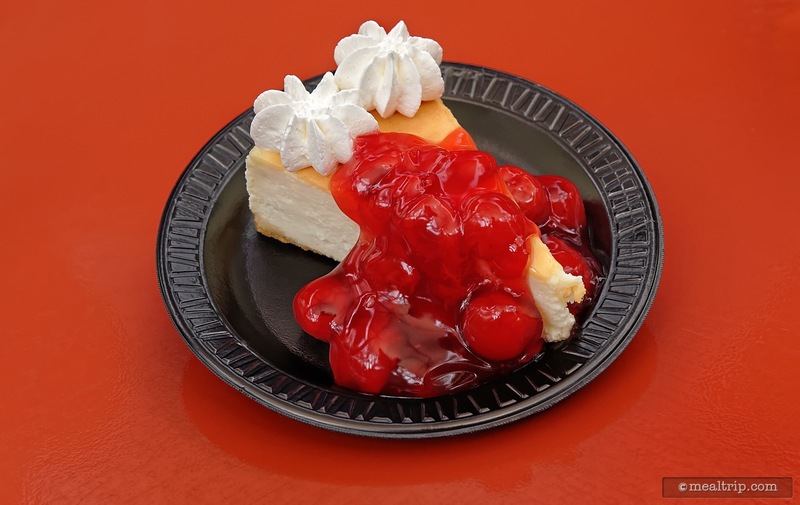 Glad I saved room for the delicious cherry cheesecake.